Posted on July 5, 2016. Bookmark the permalink. 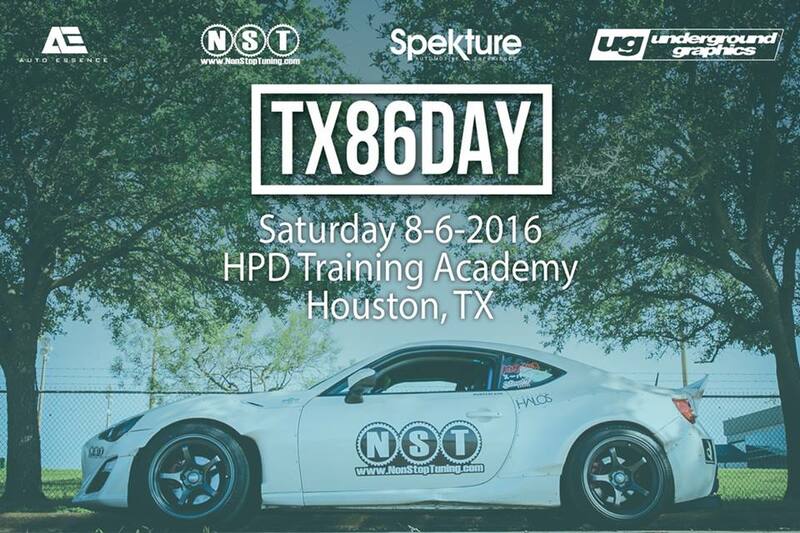 Comments Off on TX 86 DAY HIGH RES FLIER FRONT.